SAINTS CYRIL & METHODIUS HIGH SCHOOL at the Cathedral of the Most-Holy Mother of God “Joy of All Who Sorrow” in San Francisco has existed for over 50 years. 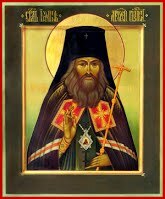 Its founder was Archimandrite Afanasii. The High School includes three preparatory classes, seven elementary classes and one supplementary class. Classes are held three times a week (on Tuesdays and Thursdays after public school and on Saturday mornings) for younger students and twice a week for older students. The High School program is modeled after that of pre-revolutionary schools, but is adapted to contemporary needs–many textbooks are written by the High School’s educators. 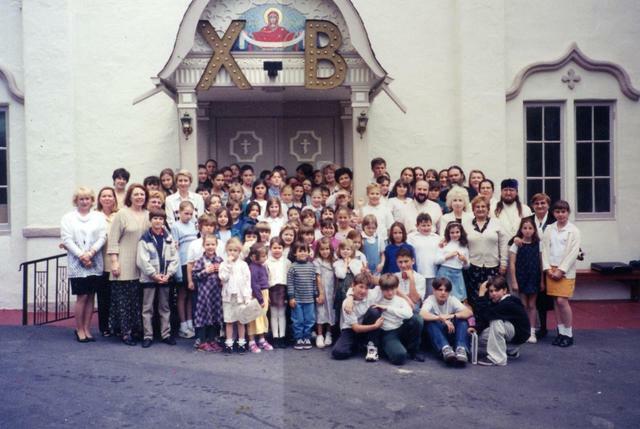 St. John of San Francisco Orthodox Academy at the Cathedral of the Most-Holy Mother of God “Joy of All Who Sorrow” in San Francisco was established in 1994, in the year of the canonization of St. John of Shanghai and San Francisco the Miracle-worker. The Academny includes all classes of elementary and secondary grades, and are held daily, Monday through Friday. Since the Academy replaces the American government school, courses are held primarily in English. Participants of the Academy are members of the church. San Francisco, CA 94121, U.S.A. The Sts. Cyril & Athanasius Institute for Orthodox Studies serves and supports the Orthodox Church by fostering theological education, scholarship, worship and prayer. 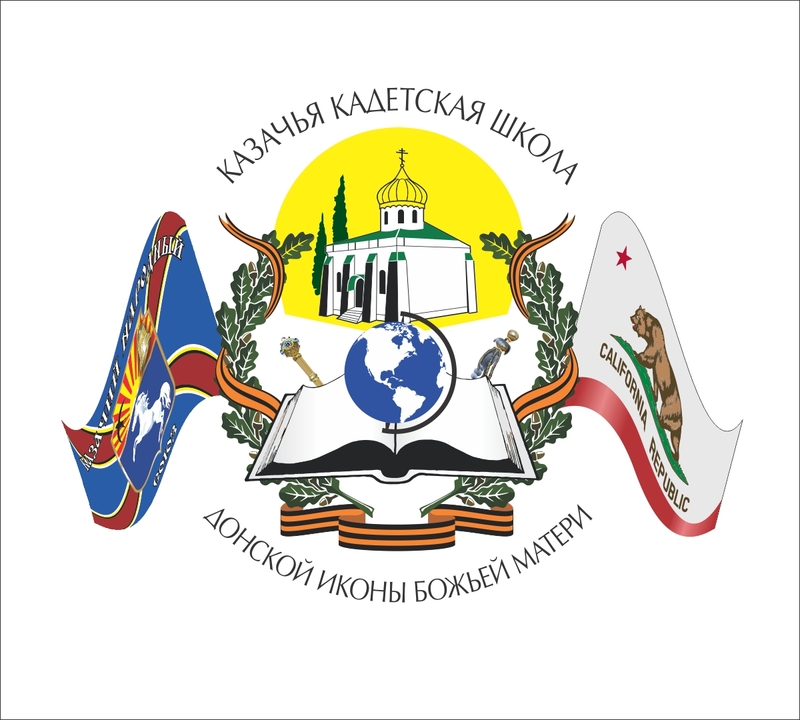 Promoting the acquisition of higher learning and scholarship in the context of traditional Orthodox life, practice and thought, it offers a venue for foundational and higher study in theological, historical, liturgical and practical areas of Orthodox Christianity. We would be very happy to hear from you. Telephone: (415) 671-6262. Our telephone line is normally answered Tuesday-Friday between 9.30 a.m. - 5.00 p.m. PST (closed Mondays); voicemail is available at all times. Please take note of our Feasts, Holidays and Closure Periods schedule. Please use this form to send us an e-mail. 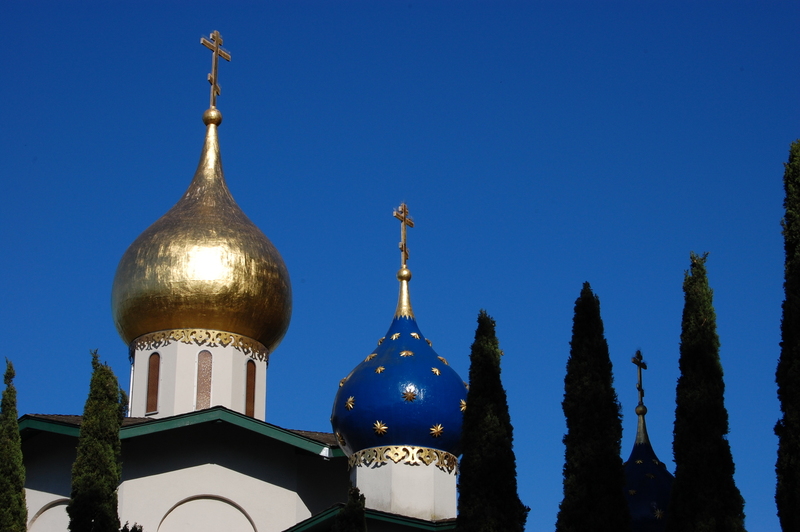 The Western American Cossack Cadet School of the "Don" Icon Mother of God, under the auspices of Holy Ascension Church (in Sacramento, CA) of the Western American Diocese of the Russian Orthodox Church Outside of Russia is a Russian Orthodox school which meets on the Saturdays of the academic year. The educational program includes catechism, Russian language skills, Russian literature, the history of Russia, the history of the Cassock movement in Russia and physical education related to Cossack drills and tradition. The school organizes trips, games, camps and performances as well. The Cossack Cadet School has been formed on the foundation of the existing parish school at Holy Ascension Church. Having opened in the Fall of 2013, the school has begun its fifth academic year with pupils from ages of 5 to 13 years. Pupils above the age of 13 participate in a more advanced program. St. Basil Academy has been serving families both within St. Silouan's parish and the greater Walla Walla Valley since 1996. 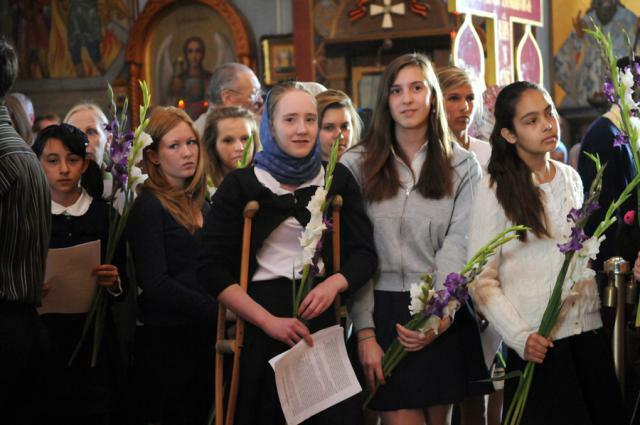 Currently, fifty-five students are enrolled at our multi-age, classical, Orthodox Christian school. The Academy has been a tremendously important means for serving the parish youth and for building greater awareness of our Faith in the broader community. 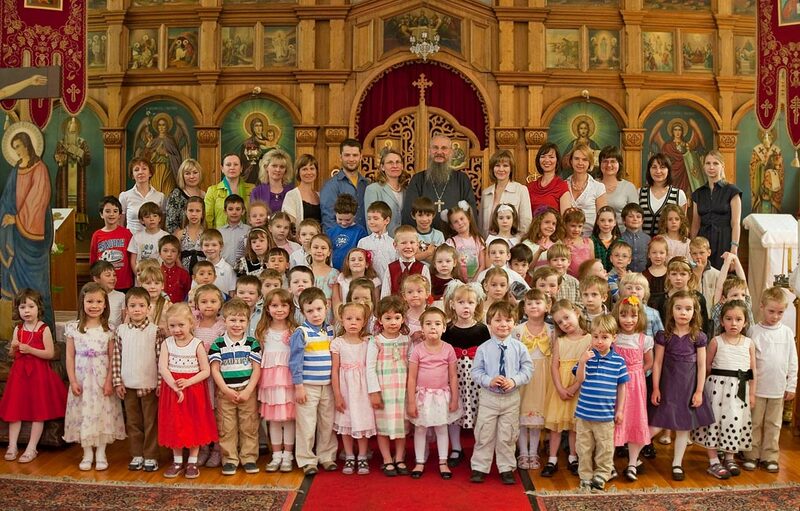 Saint Nicholas Cathedral of Seattle, WA, has a Saturday school and kindergarten.